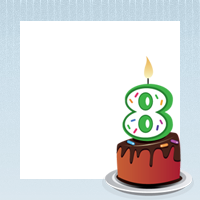 Firefox turns 8 on November 9, 2012. Send Firefox a birthday wish letting it know how special it is to you! Browsing made better, 8 years and counting. Check out Firefox for Desktop and Android.